This program aired on KIUN 1400 AM in Pecos, TX on May 16, 2018. This is the pulpit of the 4th & Bois d’Arc Church of Christ in Pecos, TX, where I preached for sixteen years. 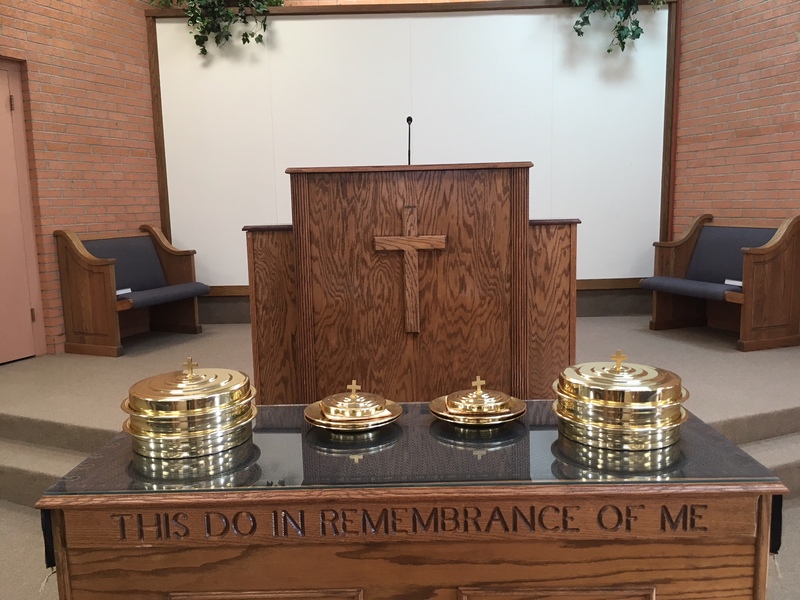 I presented my final sermon there on August 26, 2018. The following is my final bulletin article as the preacher for the 4th & Bois d’Arc Church of Christ in Pecos, TX. One of the most moving songs in our hymn books is entitled, If We Never Meet Again. The words and music were written by Albert E. Brumley in 1945. Brother Brumley was one of the most prolific songwriters in churches of Christ, with over 800 songs to his credit, including, I’ll Fly Away, which is one of the most-recorded hymns in history. Since its publication, If We Never Meet Again has been a staple in hymn books and a particular favorite among older Christians. In this song Bro. Brumley captured the sentiment we all experience when we are about to separate from loved ones for the last time. Our hearts ache because of the impending separation, and our love for those we are leaving makes us yearn for the time when we will be with them once again. These feelings are especially deep when we have lost a loved one to death. Bro. Brumley’s song is particularly comforting on such an occasion. For some, the words of this song bring back memories of loved ones, long-departed from life, whom we will never meet again this side of heaven. The faithfulness of these loved ones while they lived tells us that we can only see them again if we, too, are faithful to the Lord. Therefore, when we sing the words of this song, this truth should move us to greater diligence in our Christian walk. There is no more comforting thought than the promise of scripture that the redeemed will have a sweet reunion in heaven at the end of time. In 1 Th. 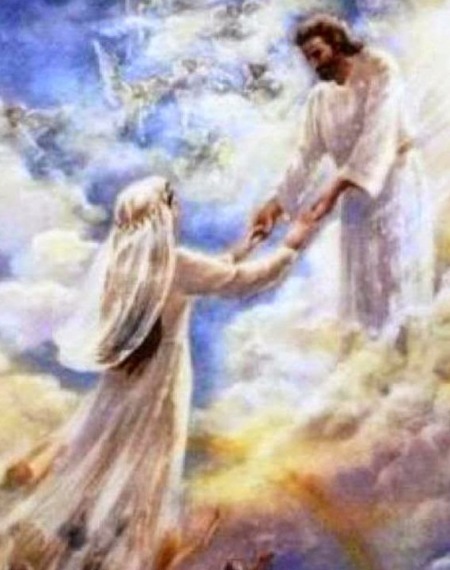 4:16-18 Paul said, “For the Lord Himself will descend from heaven with a shout, with the voice of the archangel and with the trumpet of God, and the dead in Christ will rise first. 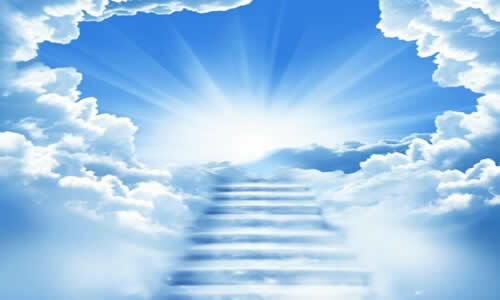 Then we who are alive and remain will be caught up other with them in the clouds to meet the Lord in the air, and so we shall always be with the Lord. Therefore comfort one another with these words.” We may never see one another again before that time, but the joy of that meeting will far outweigh the loss we feel in the meantime. This truth should compel us to take the words of this song more seriously than we may have before. As we consider the words of this song, we are compelled to take stock of our lives. Are we living in such a way that we may truthfully sing, “If we never meet again this side of heaven, I will meet you on that beautiful shore”? If so, then we may sing with all the fervor within us, and in full confidence that it will happen. If not, then we must repent and turn back to the Lord before it’s too late. Life is too short, and eternity too long, to risk missing the great reunion by the side of the river of life. Until we meet again, may the Lord keep you in His watchful care. God bless you!! This program aired on KIUN 1400 AM in Pecos, TX on May 14, 2018. This program aired on KIUN 1400 AM in Pecos, TX on May 11, 2018. 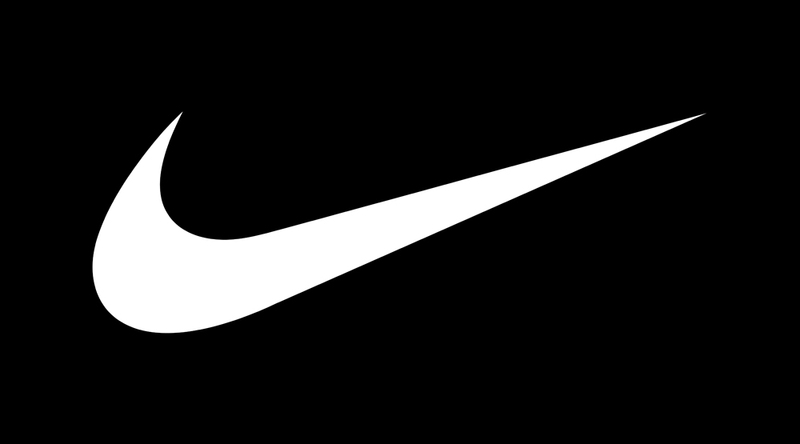 One of the most famous advertising slogans of all time is Nike’s “Just Do It!” Next to its “swoosh” symbol, these words are Nike’s most recognizable trademark. As a slogan it perfectly fits the bill. It is concise and memorable, and it encapsulates the culture of the company it represents. Nike wants its customers to believe that their products will enable them to reach any goal, and “Just Do It!” unquestionably conveys that idea. In the sporting world, which is Nike’s chosen niche, “Just Do It!” zeroes in on the heart of competition. Many people talk a good game, but precious few can actually back up their words with their performance on the field. This is generally the difference between champions and also-rans. The champions get it done, while the also-rans make excuses as to why they didn’t. “Just Do It!” is more than a sporting motto, however. It is a fundamental character principle that applies in every aspect of life. Children learn this truth when their parents deflect their excuses for not doing their chores, or their homework, or some other task that has been given to them. Students learn it from teachers, who are not impressed with, “The dog ate my homework”. Employees also learn it from supervisors and bosses, who are concerned only with results. The truth is, no one appreciates an excuse maker. We reserve our esteem for those who do what they say they will do. There is no area in which the “Just Do It!” philosophy is more apropos than in spiritual matters. The inescapable conclusion of scripture is that only those who “do” are going to be rewarded by the Lord. When the Lord concluded the Sermon on the Mount He said that the one who does the will of the Father in heaven will enter heaven (Mt. 7:21). In Mt. 7:24-27 He went on to say that the one who hears His word and does it is like the wise man who built his house on a rock. 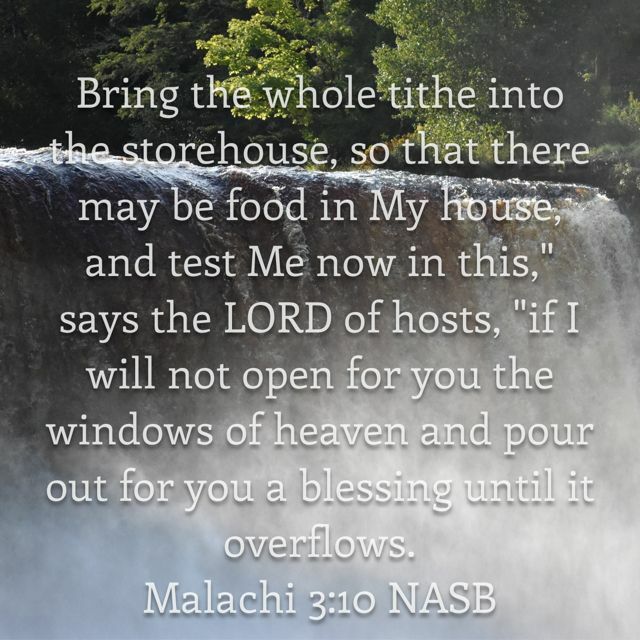 His house will stand all the onslaughts of life. He also said that the one who hears His word and does not do it is like the foolish man who built his house on the sand. His house will fall, and he with it. During the ministry of Elijah the prophet laid this principle before the people of Israel. In 1 Kgs. 18:21 he asked them, “How long will you hesitate between two opinions? If the Lord is God, follow Him; but if Baal, follow him.” Their silence in response to this question indicated their lack of commitment at that moment. In essence, the prophet was telling them to “Just Do It!”, whatever their choice might be. One cannot waver in response to God. When asked what the greatest commandment was, the Lord said, “You shall love the Lord your God with all your heart, and with all your soul, and with all your mind” (Mt. 22:37). 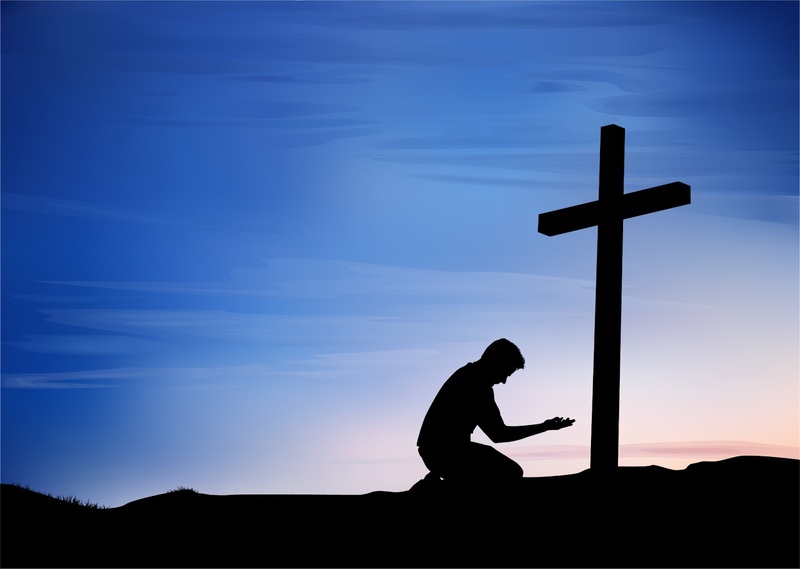 Later, on the night of His betrayal, the Lord said, “If you love Me, you will keep My commandments” (Jn. 14:15). This is what loving God with all one’s heart, soul, and mind is. This is what the Lord requires, and there are no excuses for failing to do so. We either do it, or we don’t. It’s just that simple. This program aired on KIUN 1400 AM in Pecos, TX on April 23, 2018. The clear implication of this command is that Christians are expected to become proficient in the use of the scriptures. Such proficiency cannot be achieved without diligent effort. The KJV rendition of this verse uses the word “study” in the place of “be diligent”, and this certainly captures the idea of the form that our diligent effort must take. We cannot be proficient with the scriptures if we do not spend time in them, both reading them and meditating upon their message. One aspect of this command that might easily be overlooked is the connection between our diligence with God’s word and our approval by Him. 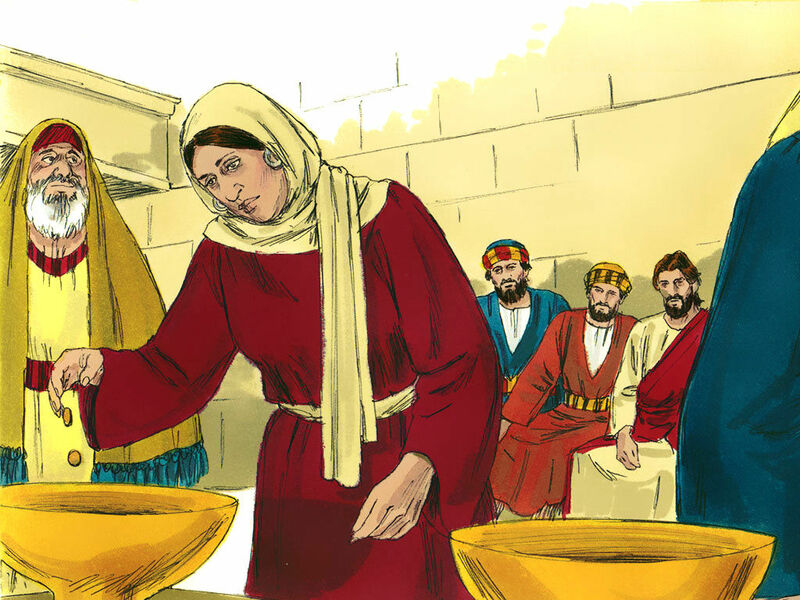 Paul said we are to be workers who are approved by God. This approval is given only if we accurately handle His word. We cannot accurately handle God’s word, however, unless we devote the time and energy necessary to equip us to do so. The imagery of an approved worker is significant. We recognize it in all aspects of life. One cannot be confident in a repairman who seems unacquainted with the tools of his trade. A workman who lacks rudimentary knowledge of his craft will not be approved of by his employer, and he will not long remain employed. We, as consumers, do not tolerate a workman who doesn’t know how to use the tools necessary to do his job. This being true, we should be just as dissatisfied with ourselves about our skill in using God’s word. 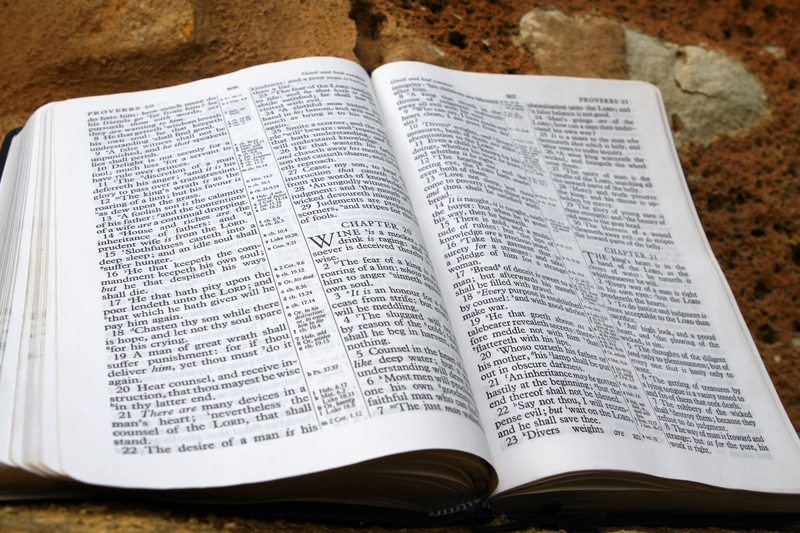 Too many of us are so unfamiliar with the scriptures that we have no idea how to accurately handle the word of truth. 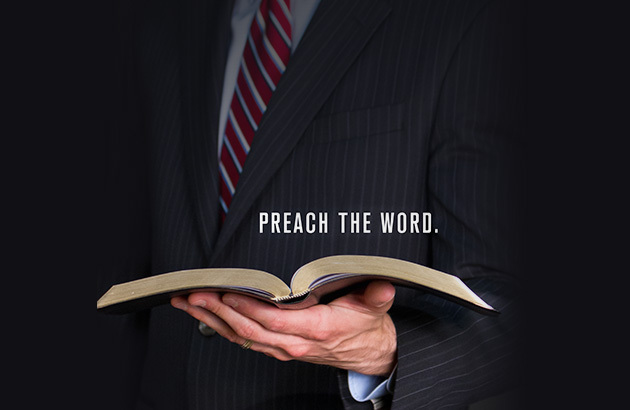 Too often we depend primarily on the preacher to guide us through the difficult waters of life. When a spiritual question arises, we ask the man whose business, we believe, it is to know God’s word. Unfortunately, this is not what Paul had in mind. 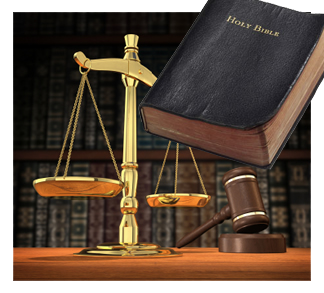 To be approved workers before God, each of us must be diligent with God’s word. The writer of Hebrews told his readers that they would become mature only through practice with God’s word, by which they would train themselves to discern good and evil (Heb. 5:14). Thus, in order to be approved workers, we must study God’s word consistently and systematically. We must study God’s word contextually; that is, seeing what it meant in its original setting and then applying that lesson to today. We must also study God’s word reverently. We cannot cherry-pick our way through the scriptures. All scripture is inspired by God (2 Tim. 3:16-17). The contents of scripture are exactly what God has revealed so we may be approved of by Him. Therefore, let us, like Job, treasure the words of His mouth more than our necessary food (Job 23:12). Let us learn and become proficient with “the word implanted, which is able to save your souls” (Jas. 1:21). If we do so, then we will be workers who do not need to be ashamed, and we will be approved by God. This program aired on KIUN 1400 AM in Pecos, TX on April 18, 2018.